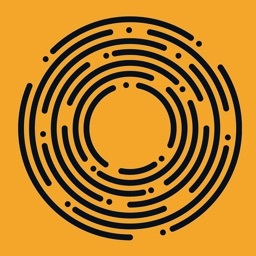 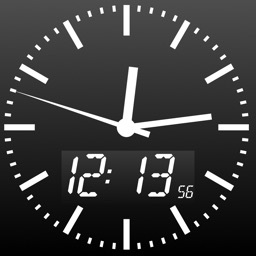 Includes FREE Apple Watch app to display accurate Second and Centisecond. 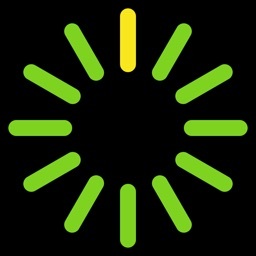 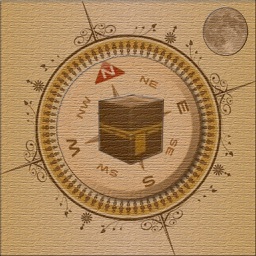 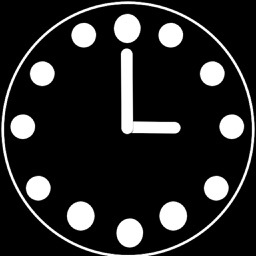 Your goal is to remain the most accurate mobile clock on mobile. 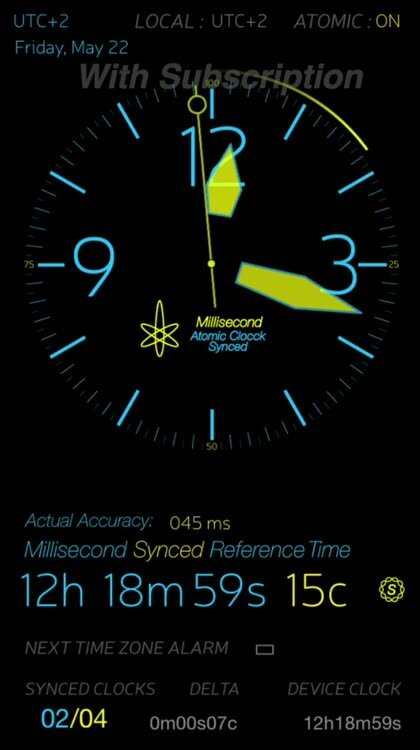 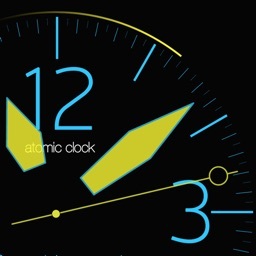 The Atomic Clock App displays Milliseconds, and accuracy of your device in millisecond.